According to Milne, Scotiabank has upped the maximum it will loan on a condo project to 75 per cent from 70 per cent because the bank believes there is less risk in the market than previously thought. This development comes just after it was announced that Toronto hit a decades-old record for unsold condo units this January, even as supply continues skyrocket. 2014 saw certain developments that changed the future of condo development in Canada. 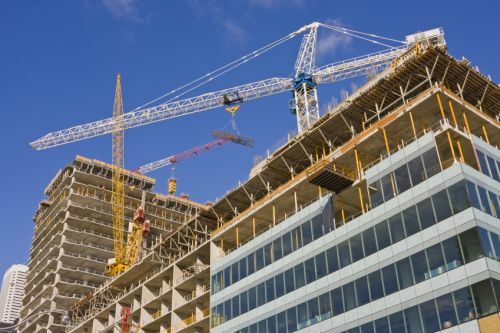 This past June, CMHC announced the official removal of its insurance product for developers who are financing new condo construction, meaning developers had to rely more heavily on lenders to bear the brunt of the financing responsibility.